Tungsten and Ceramic Rings by AVprophotomen's wedding bandsSeattle commercial and advertising photographer, specialized in jewelry and product photography. 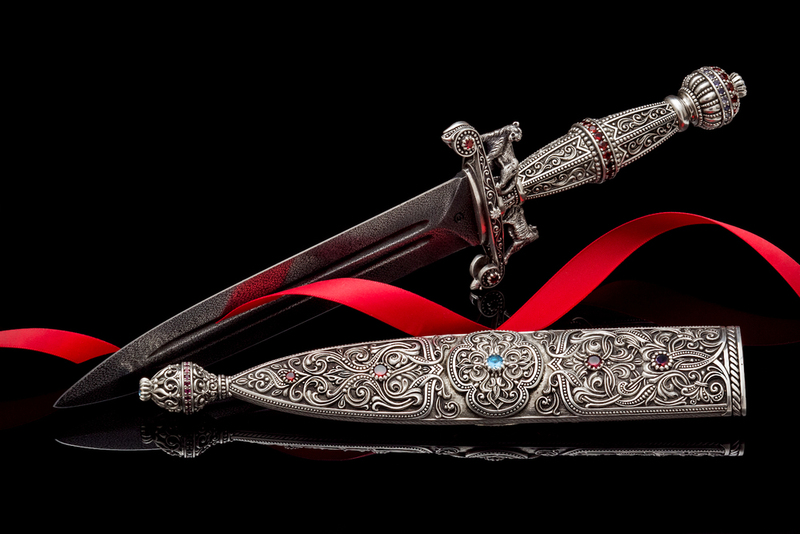 Damascus Steel Dagger by AVprophotoSeattle commercial and advertising photographer, specialized in jewelry and product photography. Pave Setting Diamond White Gold Eternity Ring by AVprophotoSeattle commercial and advertising photographer, specialized in jewelry and product photography. Gold Sterling Silver Topaz Nescklace by AVprophotoSeattle commercial and advertising photographer, specialized in jewelry and product photography. Flower Style Diamond Invisible Setting Ring by AVprophotoSakura, Cherry BlossomsSeattle commercial and advertising photographer, specialized in jewelry and product photography. 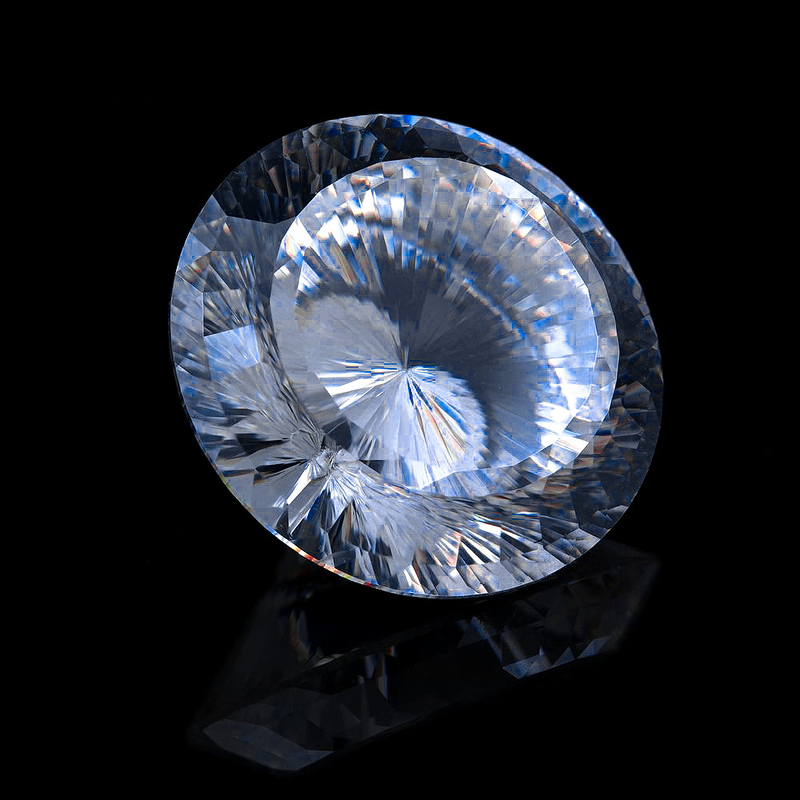 500 Facets by AVprophotoSeattle commercial and advertising photographer, specialized in jewelry and product photography. Sterling Silver Sculpture Ring by AVprophotoSeattle commercial and advertising photographer, specialized in jewelry and product photography. Sterling Silver Ring by AvprophotoSeattle commercial and advertising photographer, specialized in jewelry and product photography. Diamond Earrings by AVprophotoSeattle commercial and advertising photographer, specialized in jewelry and product photography. Pink Quartz Necklace by AVprophotoSeattle commercial and advertising photographer, specialized in jewelry and product photography. White Gold Diamond Bracelet by AVprophotoSeattle commercial and advertising photographer, specialized in jewelry and product photography. Gold Platinum Diamond Engagement Wedding Ring by AVprophotoSeattle commercial and advertising photographer, specialized in jewelry and product photography. Vintage Italian Gold Charm by AVprophotoSeattle commercial and advertising photographer, specialized in jewelry and product photography. Pearl Necklace by AVprophotoSeattle commercial and advertising photographer, specialized in jewelry and product photography. Wedding Bands by AVprophotoSeattle commercial and advertising photographer, specialized in jewelry and product photography. Vintage Italian Multicolored Gemstone Bracelet by AVprophotoSeattle commercial and advertising photographer, specialized in jewelry and product photography. Vintage Italian Multicolored Gemstone Earrings by AVprophotoSeattle commercial and advertising photographer, specialized in jewelry and product photography. Vintage Italian Multicolored Gemstone Pendant by AVprophotoSeattle commercial and advertising photographer, specialized in jewelry and product photography. Vintage Italian Multicolored Gemstone Ring by AVprophotoSeattle commercial and advertising photographer, specialized in jewelry and product photography. 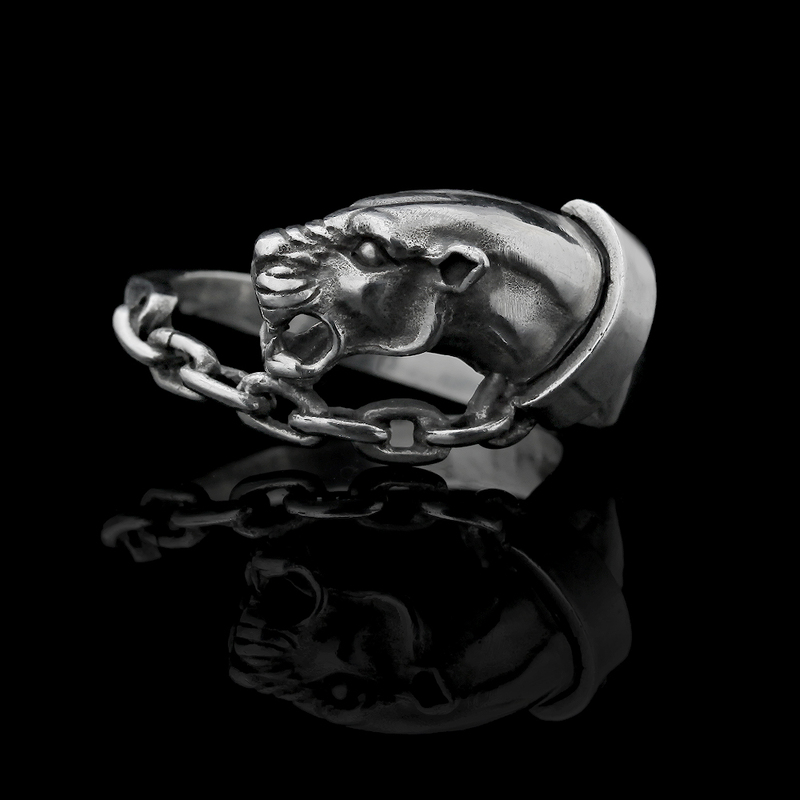 Ring by AVprophotoSeattle commercial and advertising photographer, specialized in jewelry and product photography. Wooden Cuff by AVprophotoSeattle commercial and advertising photographer, specialized in jewelry and product photography. Handmade Bracelet Cuff by AVprophotoSeattle commercial and advertising photographer, specialized in jewelry and product photography. Handmade Bracelet by AVprophotoSeattle commercial and advertising photographer, specialized in jewelry and product photography. 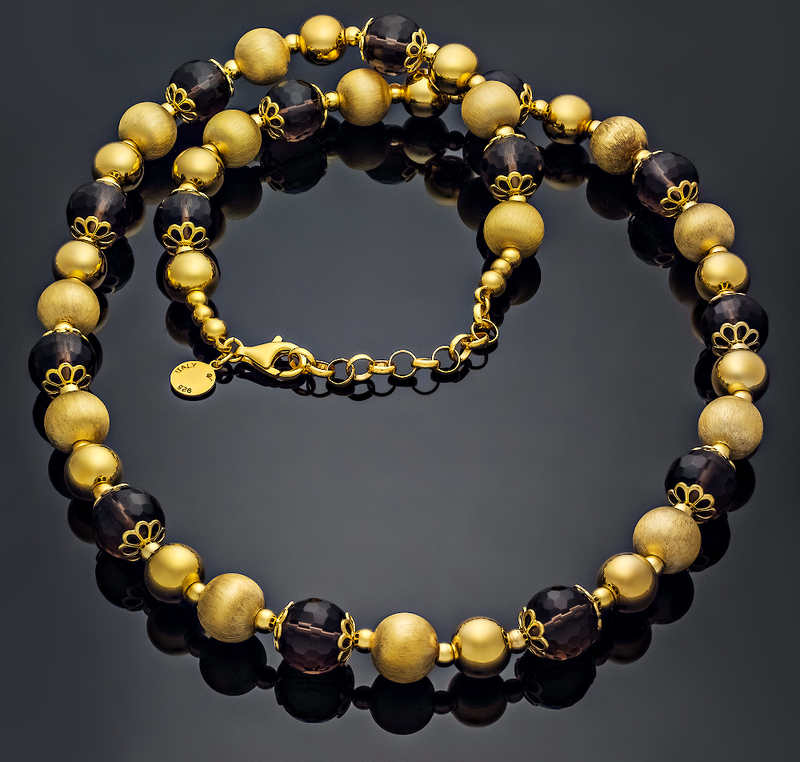 Handmade Necklace by AVprophotoSeattle commercial and advertising photographer, specialized in jewelry and product photography. Tungsten Carbide Ring by AVprophotoSeattle commercial and advertising photographer, specialized in jewelry and product photography. Antique Teapot by AVprophotoSeattle commercial and advertising photographer, specialized in jewelry and product photography. Antique Milkpot by AVprophotoSeattle commercial and advertising photographer, specialized in jewelry and product photography. Custom Damascus Steel Sterling Silver Knife by AVprophotoSeattle commercial and advertising photographer, specialized in jewelry and product photography. Custom Damascus Steel Gold Sterling Silver Gemstones Knife by AVprophotoSeattle commercial and advertising photographer, specialized in jewelry and product photography. Custom Sterling Silver Gemstones Knife by AVprophotoSeattle commercial and advertising photographer, specialized in jewelry and product photography. Custom Damascus Steel Sterling Silver Dagger by AVprophotoSeattle commercial and advertising photographer, specialized in jewelry and product photography.